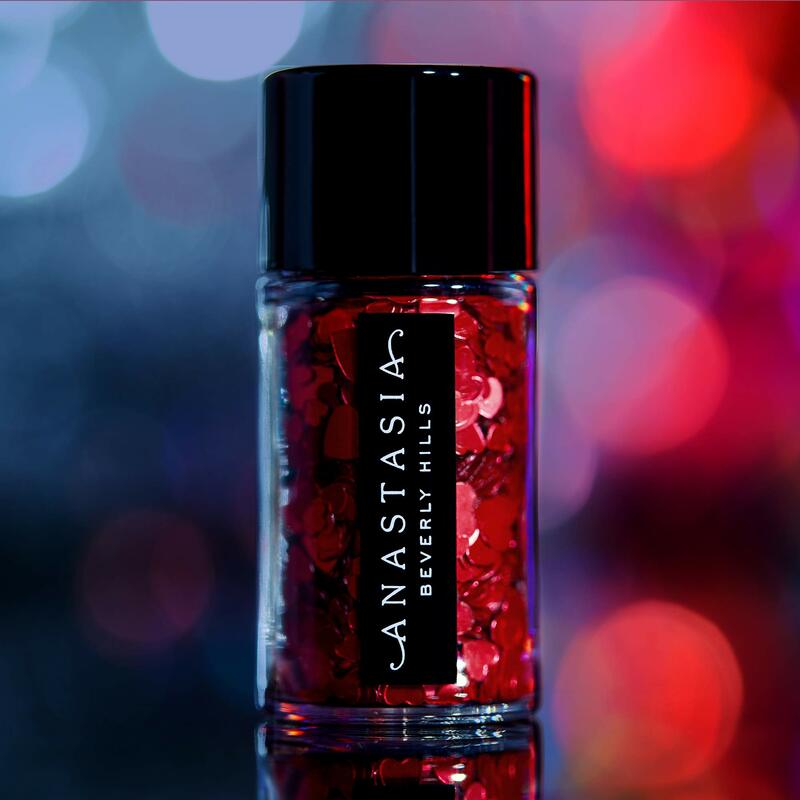 Anastasia Beverly Hills Love Glitter is an ultra-reflective metallic glitter for creating shimmer looks for face, body and hair. Choose from 6 different metallic shades. 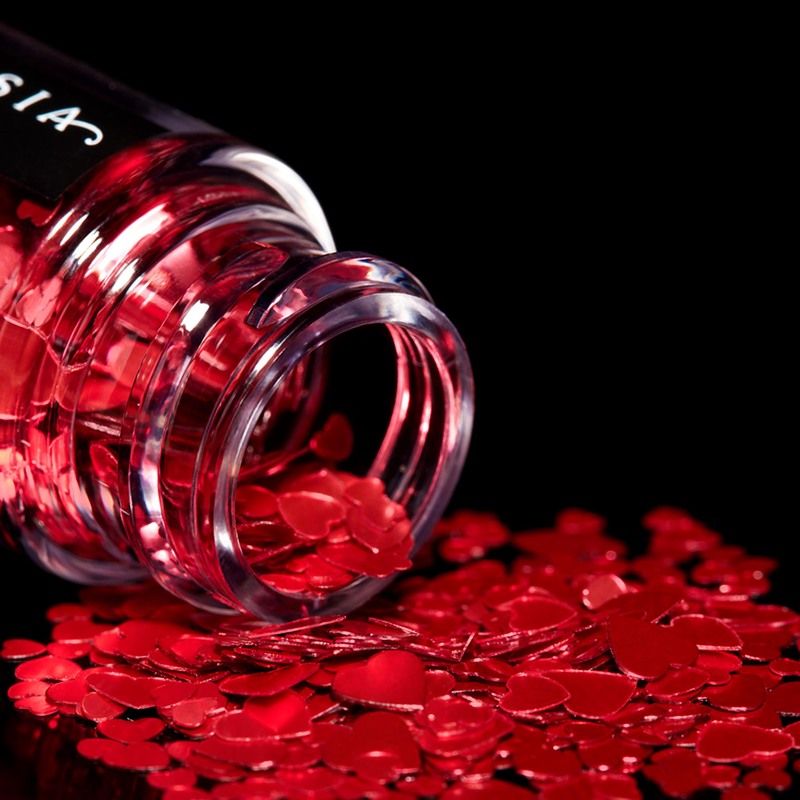 Apply Love Glitter using Glitter Adhesive (sold separately). Using Glitter Adhesive’s brush applicator, apply a sheer layer directly onto the skin. Then, load Love Glitter onto a flat synthetic brush and quickly press glitter into the adhesive application. Or, disperse a small amount of the adhesive onto a mixing plate or the back of your hand. Dip your synthetic brush into the adhesive and then into the glitter, creating a paste-like texture. Then, press the glitter directly onto desired placement. 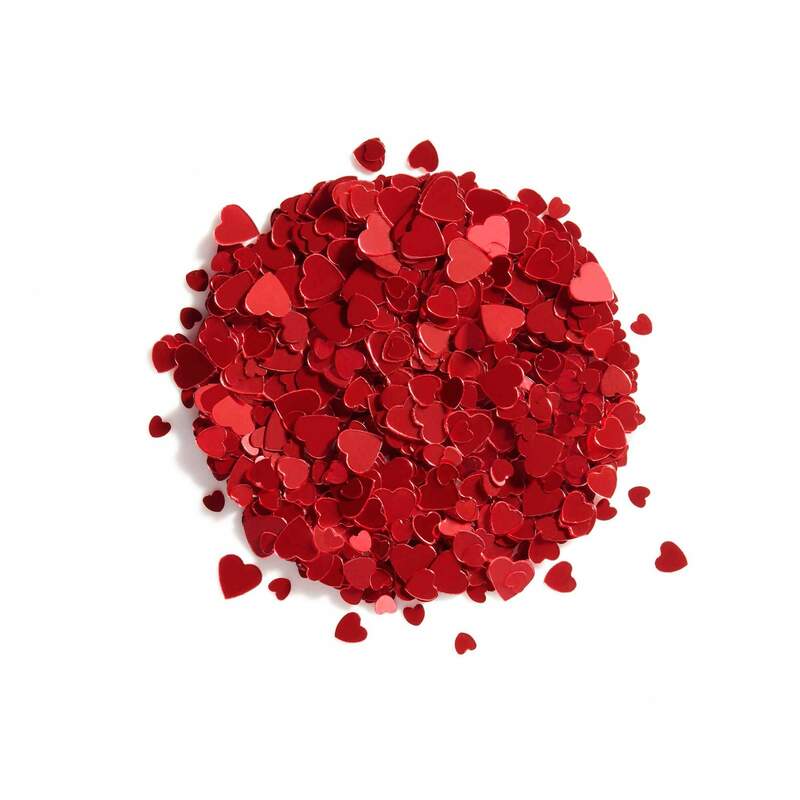 All Love Glitter shades are not safe for use on the eye area. For use on the body, face or hair only.